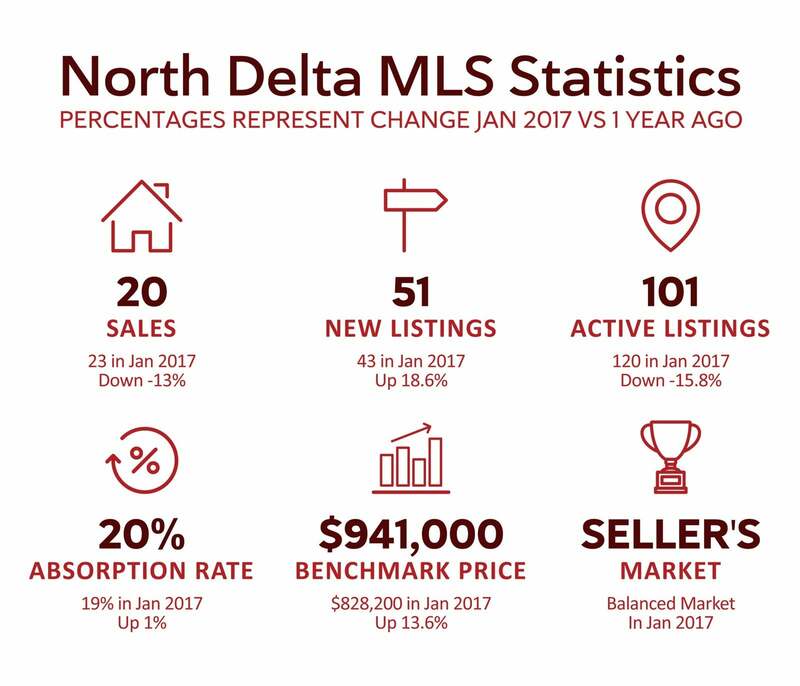 January 2018 North Delta homes sales activity remained normal for January while inventory was unusually low causing a "hotter" than normal January market. Demand has not slowed down from 2017. As demand continues to outpace supply this is causing upward pressure pricing in some market segments... tune in to learn more!